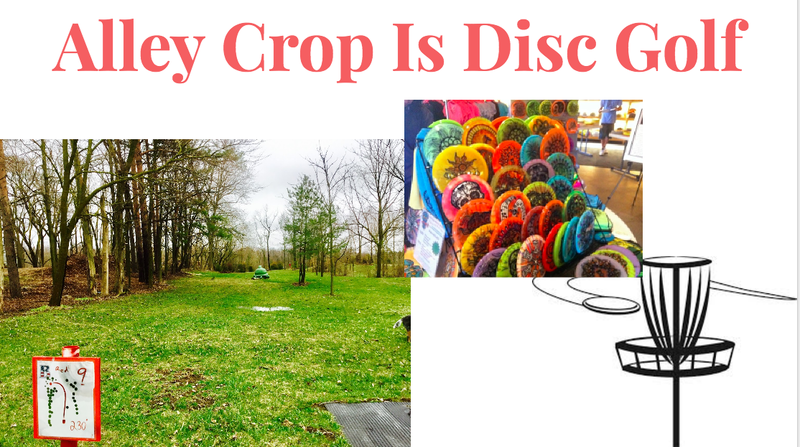 At the recent spring meeting Terry Calhoun gave a fantastic talk about his farm outside of Ann Arbor where he tends fruit and nut trees as well as three 9-hole disc golf courses spread throughout. He is especially focusing on innovative and economical ways to utilize black walnut. Below is a link to Terry’s presentation— be sure to scroll down and see the slides notes beneath each slide for more interesting information.